I’m really fussy when it comes to skincare, I don’t just use anything on my face because my skin has a tendency to take a severe dislike to some products. 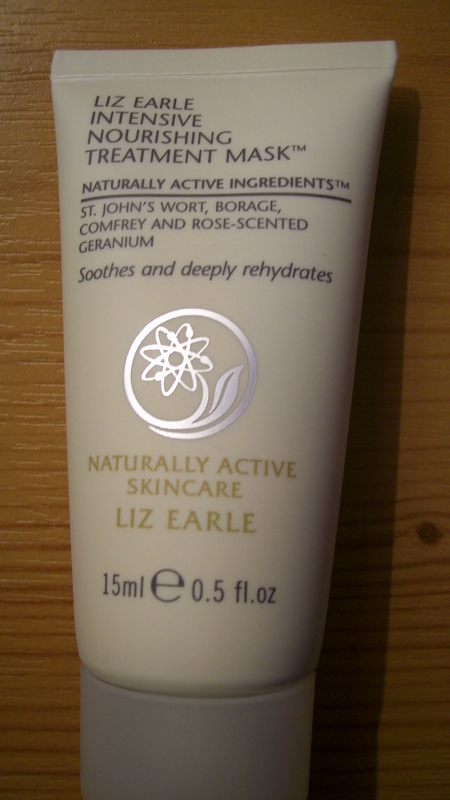 However, Liz Earle is one brand I know I can trust. 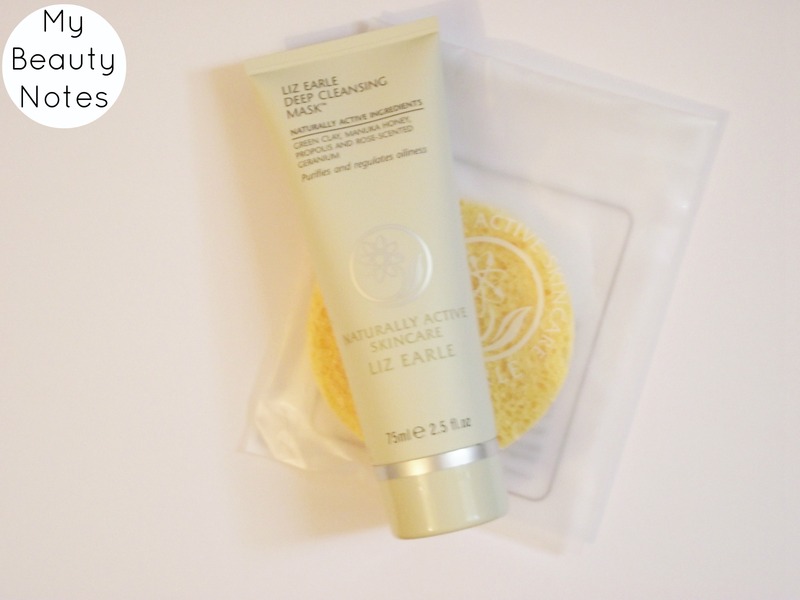 I’ve tried pretty much every product from Liz Earle, partly because I can’t stop buying from website and partly because of the free mini samples which come with orders. I used the clay mask last year when it came as s free sample with my Cleanse and Polish and I loved it. It cleared out my pores and it helped blemishes disappear a lot quicker than usual but I never got round to buying until last month. I’ve a lot of clay masks and most of them are really drying on the skin but this is the complete opposite, it feels like it is hydrating the skin at the same time as deep cleaning. The ingredients of this mask was partly why I was drawn to buying it. Firstly, the second highest ingredient is clay and I think this is pretty important, a lot of clay masks have relatively little clay in them considering it’s meant to be a clay mask. Secondly, it contains honey and aloe vera to soothe the skin and glycerin for hydration. I’ve been using this twice a week and I’ve noticed my skin is less congested than usual. If I have any breakouts, I’ve been applying the mask just to the affected area, a couple of extra times and it helps calm the redness and blemishes go away quicker than usual. I really recommend this mask and for £14.50, I think it’s pretty good value for money. Have you tried this mask? What do you think? I don’t have a problem with dehydrated skin but during the winter, like many people, my skin needs more moisture and hydration. I’ve tried hydration masks but I’ve never been a huge convert and made a point of using it. This was came as part of a gift set hence the smaller size but you can buy the mini one to try or for travel (£5.25) and it comes with a muslin cloth for removal. You put a thick layer all over your face or just on the areas which are dehydrated e.g. cheeks and leave it for fifteen minutes and rinse off with the muslin (rinsed in hot water, just like the cleanser). If you have very dehydrated skin, the white cream (similar to the texture of the cleanser) will disappear because your skin will have absorbed it, I would still recommend using rinsing it off with the cloth even if there is no visible residue. This is particularly good if you have rosecea with dry, flaky patches because it provides instant hydration and the St John’s Wort is a soothing agent, (although because rosecea is very sensitive, it may not be suitable for everyone, so testing on a small patch is advisable). Overall, it’s a nice product and worth having a look if you have dehydrated skin.